The government of Ethiopia is planning to give away some 7 million hectares of land resulting in the displacement of over 1.5 million people. 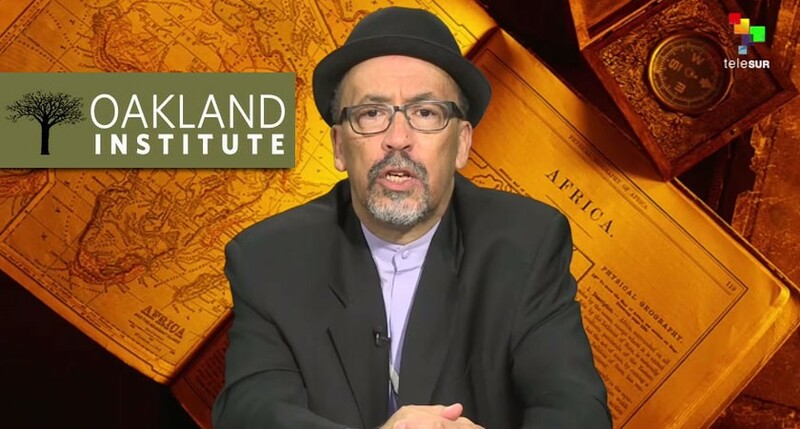 On this episode of teleSUR’s original series, The Global African, host Bill Fletcher chats with executive director and founder of the Oakland Institute in California, Anuradha Mittal. Also, Bill chats with Assistant Professor in the Department of Health Policy and Management, Dr. Lawrence Brown, on one potential effect of Belgian colonization on the Congolese populations, which is estimated to have left 10 million Congolese dead. Brown wrote an essay entitled, “The Ghost of King Leopold Still Haunts Us”, and he shares his theory on the HIV virus and it’s possible origins in the 1920s. Learn more in this week’s episode of The Global African, below.